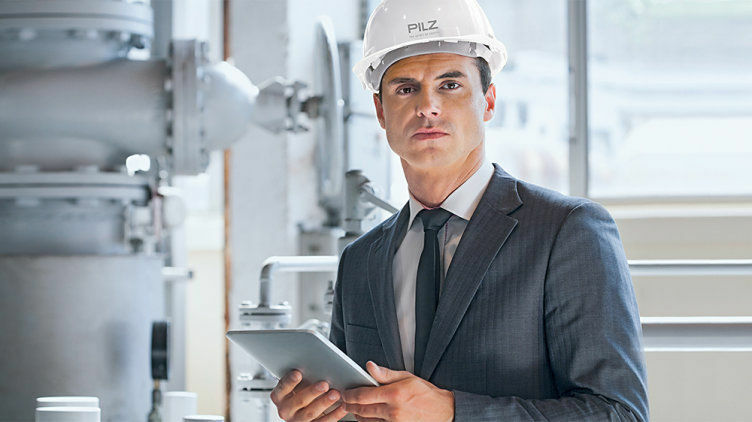 The service software from Pilz supports you when handling interactive projects. A major strength is that the product-independent software can also be used without our hardware! User friendliness and visual clarity are the priorities. Benefit from the advantages of our service software tools! 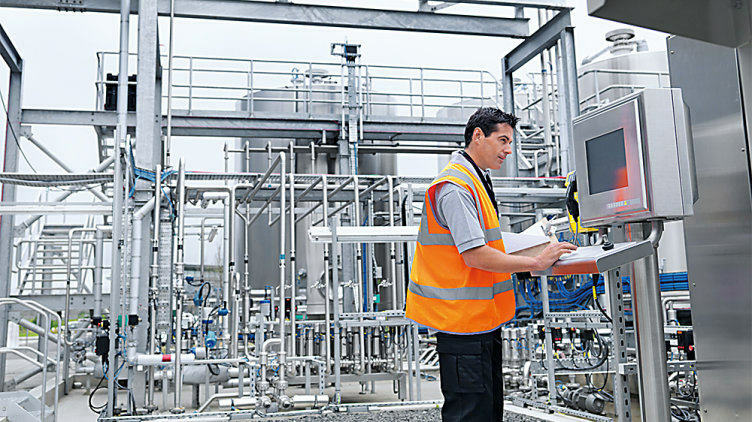 This is how to document your Lockout Tagout procedures and processes quickly and simply: with the clear documentation software PASloto. Determine safety levels with ease! With the Safety Calculator PAScal, you have a handy tool to verify functional safety in accordance with EN ISO 13849-1 and EN/IEC 62061. It's a cool software! 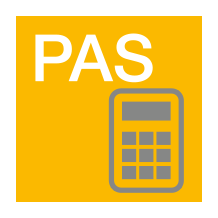 PASupdate shows you all available updates for our software products at a glance. 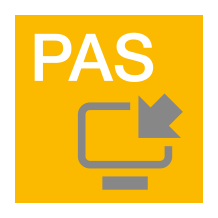 Start the download process for them directly from PASupdate! 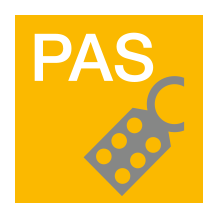 With PASconnect you can link multiple projects from the automation system PSS 4000 via SafetyNET p. This way to the download.